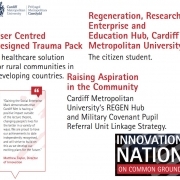 Cardiff Metropolitan University, which was the first university in Wales to be awarded the Social Enterprise Mark, features in a recent report published by HEFCW (Higher Education Funding Council for Wales). 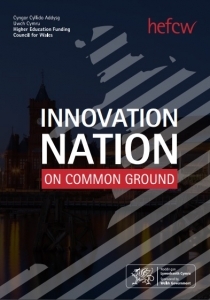 The Innovation Nation: on common ground report showcases how higher education providers in Wales have been pursuing their civic mission in recent years, and how they act as good corporate citizens both locally and globally. It contains a number of case studies, which demonstrate how higher education providers create considerable impact on local, national and international communities. 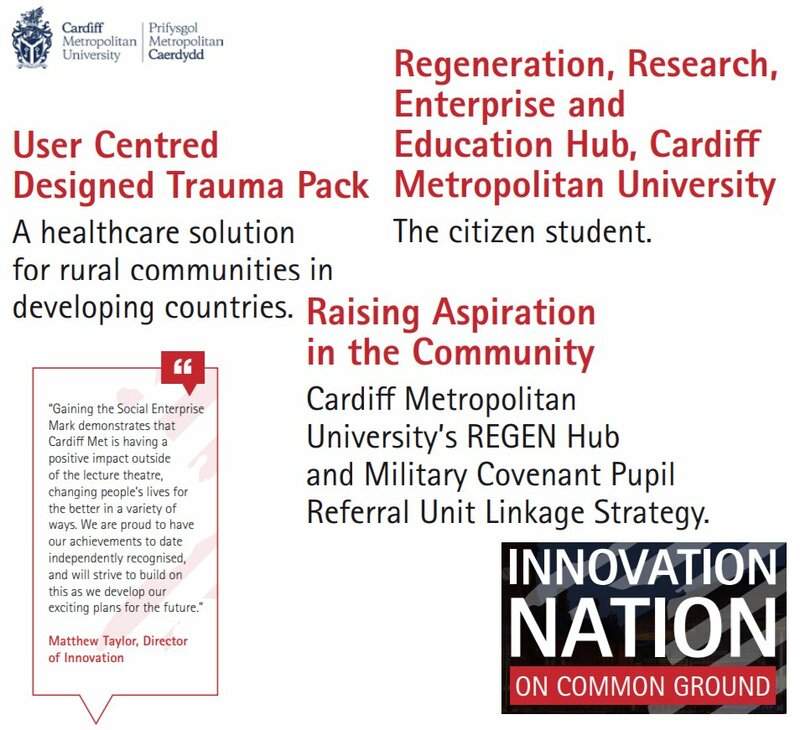 Four examples from Cardiff Metropolitan University are included in the report, including a case study on how they are leading on social enterprise, which references their unique status as the only university in Wales to have been awarded the Social Enterprise Mark.